What options do I have to get straight teeth & a great smile? Nobody likes crooked teeth. Not only do they stop you looking your best, but they can also cause other problems related to your bite and general dental health. Thankfully our team of highly qualified and experienced dentists can offer you the latest and most advanced orthodontic options to straighten your teeth and help you smile wider and feel more confident. As part of our mantra of "Caring For Your Family With A Smile" we will provide you the most affordable orthodontic braces options that are tailor-made for you. 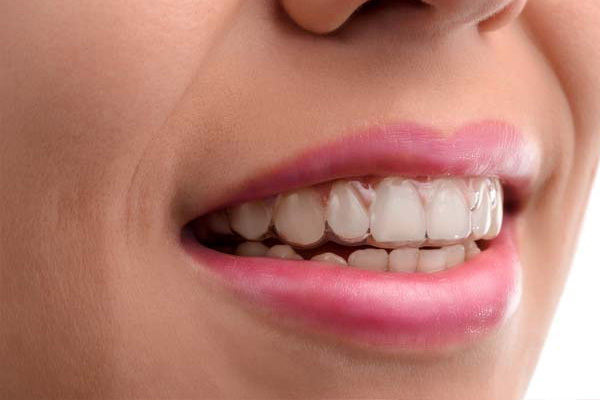 If you want braces but don't want silver brackets standing out, ceramic braces, clear brackets that blend with your teeth, are a more discreet option. These are the time-tested solution to get reliable and cost-effective results. Because of their special qualities, these may be the only option in certain situations. 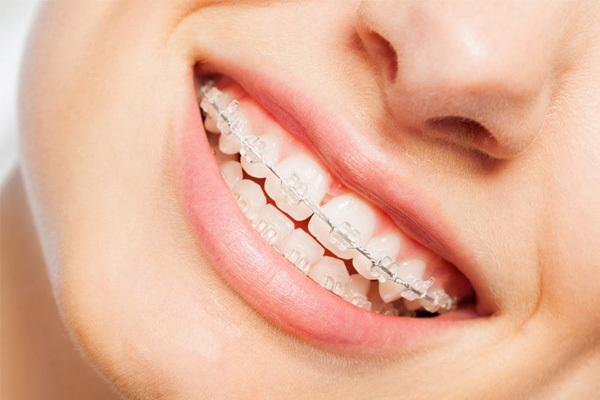 Are there any hidden benefits of orthodontic treatment? Great question! Not only will you look and feel great with your new smile, your general health will also be positively affected. When left untreated the above issues can lead to debilitating headaches as well as facial, neck and jaw pain. The cost of diagnosing and fixing this future pain will be far more than the cost of your orthodontic treatment, not to mention the toll that these emergencies take on your mental health. But the cure for most obstacles is: be decisive. 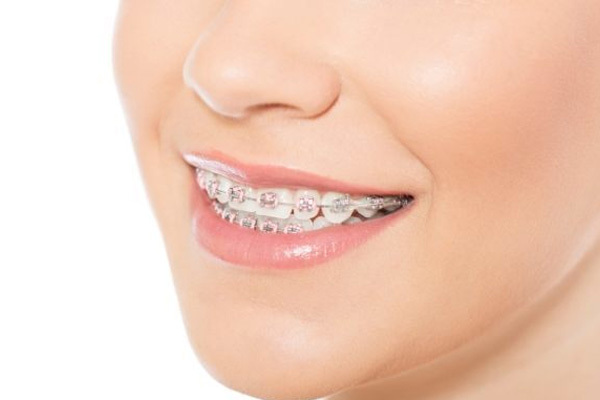 How Much Do Orthodontic Braces for Adults Cost? Happiness is priceless. You deserve a smile that makes you happy. The exact cost of giving you an amazing smile with straight teeth will depend on the unique state of your teeth. We don't ever give you a one-size-fits-all treatment plan. Your treatment plan will fit your needs, your goals and your budget. We do our utmost to ensure that the treatment is as fast, effective and fits within your budget. 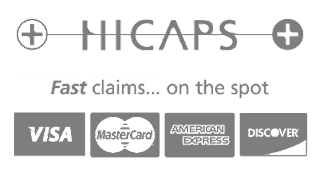 You will be able to pay for your new smile using a number of payment options. Our interest-free payment options will ensure that you can manage your budget while your teeth straighten and you get the smile you've always wanted. Ok, I'm ready to straighten my teeth. What do I do now? Congratulations! Your decision to get orthodontic treatment is your first step to getting a smile that will light up others' lives.